So begins one of my favourite stories from my childhood, Half a Kingdom, based on an Icelandic folktale. 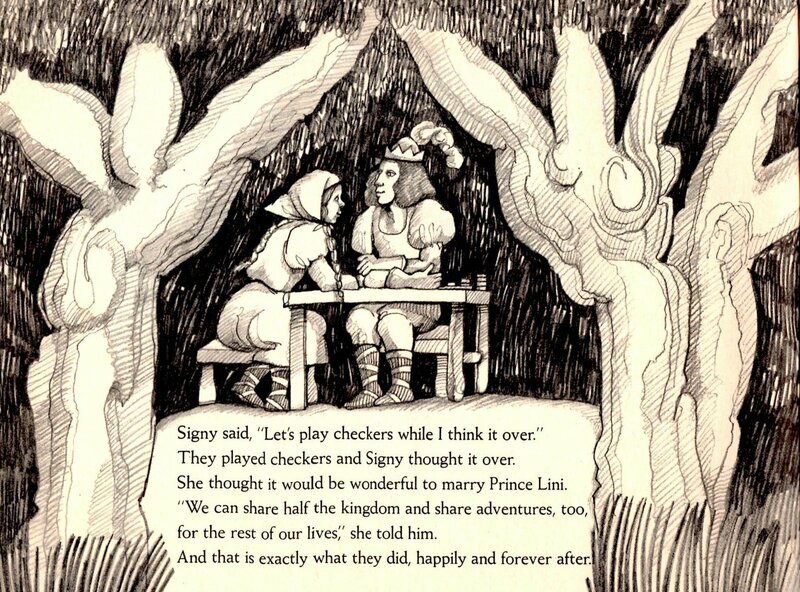 In it, the heroine, a young peasant girl named Signy, battles a snowstorm, rescues the hapless Prince Lini from the clutches of two evil trolls, berates the king for the unfair distribution of wealth in his kingdom (gotta love those Nordics), and plays two games of checkers. I’ve been thinking about this story a lot lately. The message to “expect the unexpected” is one that I think every conference interpreter can take to heart, since it’s true that all too often, despite our best and most thorough preparation, we have little idea at the start of the day in the booth exactly how that day is going to turn out. But that’s not really why Signy and her adventures have been on my mind of late. 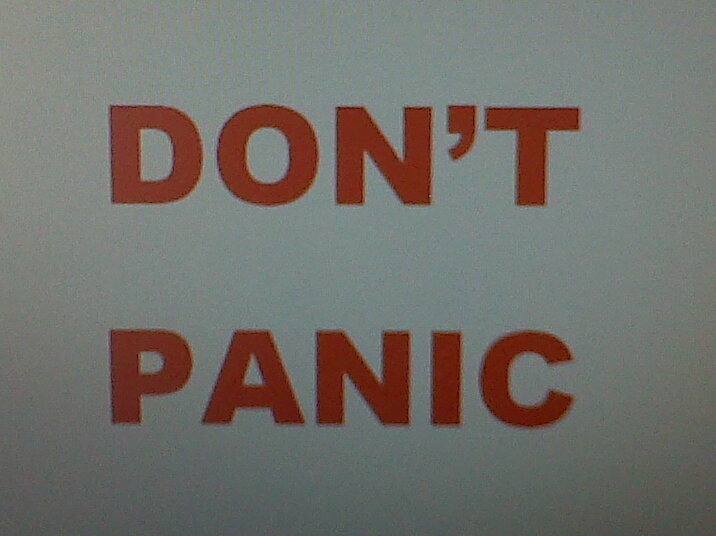 It has much more to do with all the 2011 retrospectives and New Year’s messages that have been coming my way. I have been inspired by them to look back at my own past year, and when I look back at what has happened, all I can think is that there is no way I could have predicted any of it. I’d like to amend the quote above to read “When you wake up on January 1st, you never can tell what might happen to you that year”. A brief (and incomplete) recap of my past year reveals both bright lights and shadows. Bad news first: in 2011, budget cuts led my alma mater, the University of Westminster, to close the doors on one of the most prestigious conference interpreter training courses in Europe (read more about that here). Also, a colleague lost a major interpreting and translation tender from a long-standing client to a dubious low-cost outfit from halfway around the planet – and in the process, I lost out on the opportunity to be part of his team. Another major translation client of mine, an international federation, went bankrupt as a direct result of the international financial crisis. On the bright side, 2011 was the year in which I began to be hired regularly to interpret at the hearings of the European Court of Justice in Luxembourg. I was also invited to participate for the first time in a joint bid for a major European translation tender. On the teaching front, I started to participate in videoconferences (read more about those here), sat for the first time on an examination board, and launched my own lecture series. On the social media front, 2011 was the year that saw the launch of the Facebook page and Twitter account for my secretariat, AIB, and the year I was asked to join the social media team for my professional association, AIIC (what an honour!). And – how could I forget? – in 2011 I started writing The Interpreter Diaries.